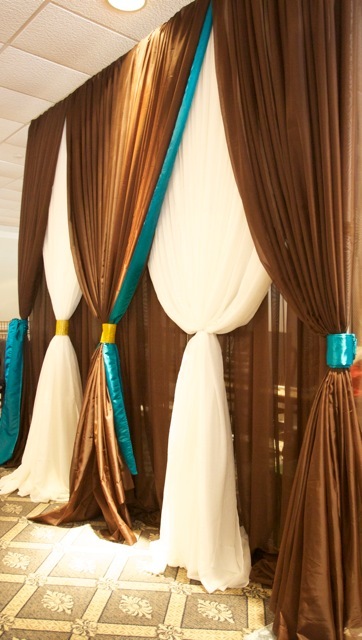 Draping is an awesome tool, which is used to transform event spaces. We simply love it. 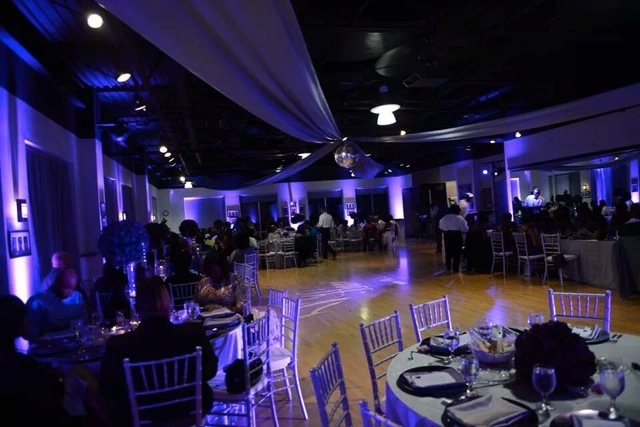 People are always intrigued by it, so much in fact, we thought it would be a great idea to do a personal Q&A with our very own founder, Chris, of Triad Event Lighting. What is Draping, exactly and how is it used?